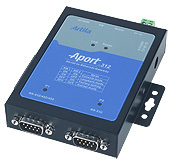 Artila Electronics, the leading designer and manufacturer of Linux ready ARM9 industrial PC, is an emerging force in the industrial computer field, dedicated to minimizing mass while maximizing utility. 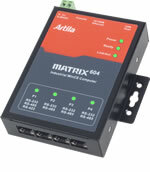 Unlike other industrial computer providers in the market who mainly use x86 plus Windows solutions, Artila focuses on ARM-core RISC CPUs with embedded Linux solutions, matched with Artila’s 10 plus years of experience in RS-232/422/485 industrial communication and TCP/IP networking. 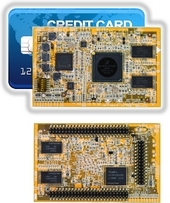 Artila’s product range consists of Serial-to-Ethernet embedded modules, ARM9/Linux box computers, and ARM9/Linux SOMs (system-on-modules). SD card interface: 1x, 32GB max.